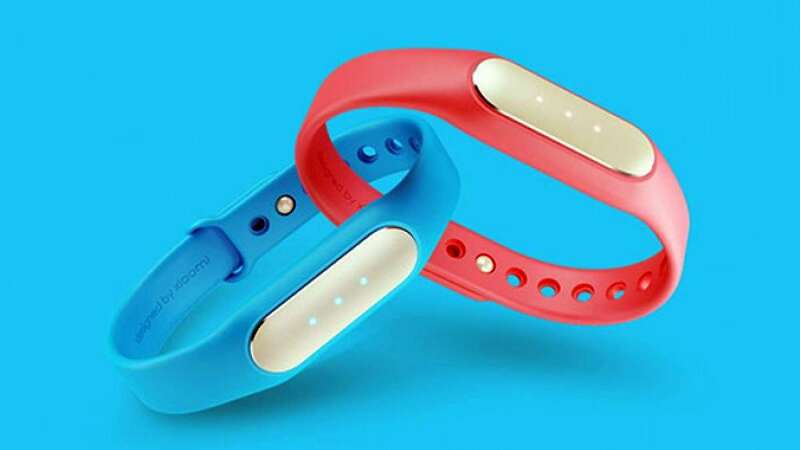 New Delhi : Xiaomi Mi band, which landed in Indian markets at 2 PM on Tuesday, was reportedly sold out in mere 7 seconds. This was the first time band was available for sale and in a promotional bid it was available for just Rs 1. The band was launched in India last month with Xiaomi Mi 4i at an event held in national capital. Actual price of band is Rs 999, which is much cheaper than other available options from renowned brands in India. Band tracks fitness of user and is in limelight because of massive standby time of 30 days.